For more information regarding this event, please email Brian McElwee at b.m.mcelwee@southampton.ac.uk . 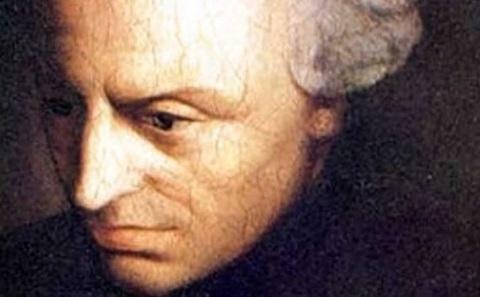 On Thursday 7 – Friday 8 June 2018, the University of Southampton will host a conference on Kant and Moral Demandingness. The conference aims to bring together Kantians and non-Kantians working on questions of demandingness, moral obligation, supererogation and related issues. The conference is organised a part of the joint Boğaziçi -Southampton Newton-Katip Çelebi project “Agency and Autonomy: Kant and the Normative Foundations of Republican Self-Government”, run by Lucas Thorpe (Boğaziçi) and Andrew Stephenson (Southampton). It is also generously supported by the Southampton Ethics Centre. Attendance is free, but please email Brian McElwee to register.